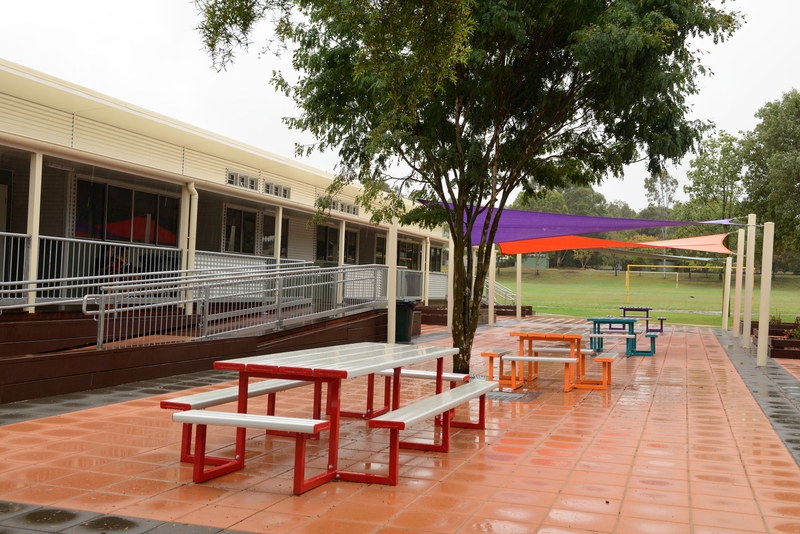 Celebrating 30 years of Christian education in the South Burnett. 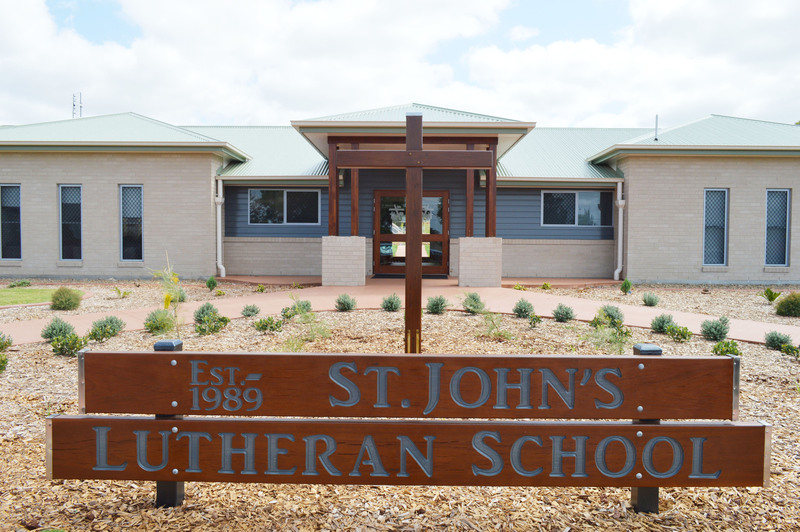 St John’s Lutheran School is a co-educational P-9 independent school with a Kindergarten co-located on the school grounds. We are committed to providing quality education which endeavours to prepare children for the future in a caring, supportive Christian environment. Check out our Event Calendar! Here are our latest event blogs that happened recently. Check out more Event Blogs! 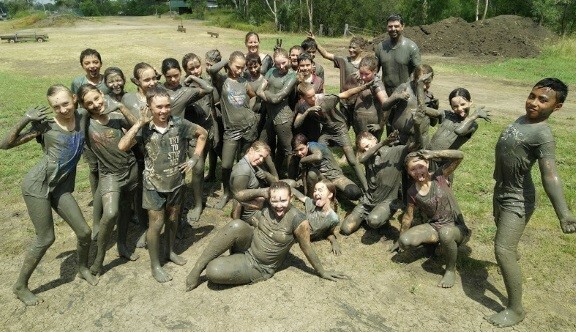 St John’s Lutheran School Kingaroy documents our latest events thru videos. Check out more Event Videos! Send out unlimited messages to the parents and students informing them of an event change, alerts and important information. One touch call, email, website and turn-by-turn GPS directions to the school. A customised user friendly signature form saving both admin and parents time. Parents and students can see upcoming events and rsvp. Display new and old newsletters. Easy order and payment feature for tuck shop & uniform orders.